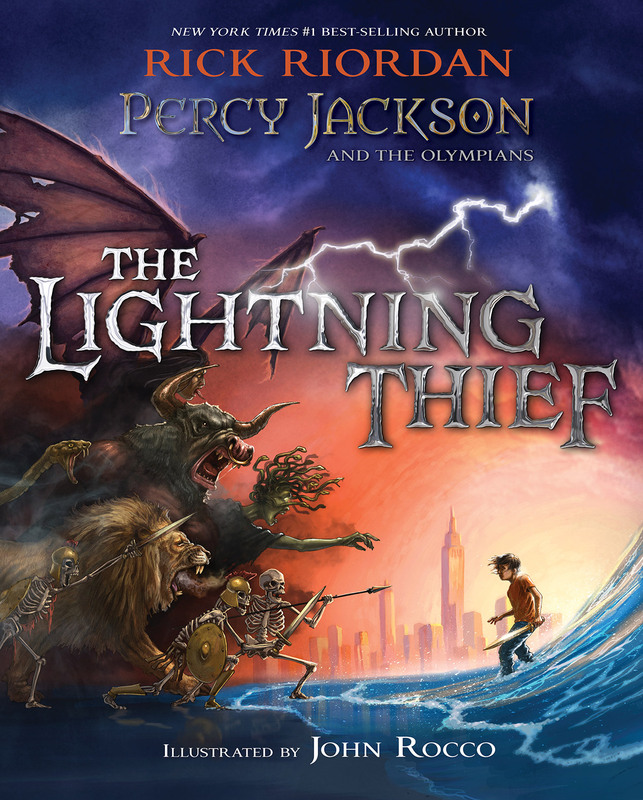 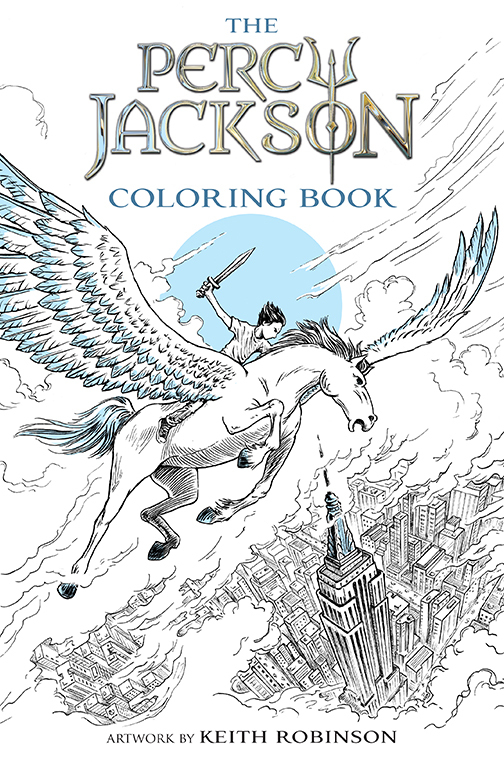 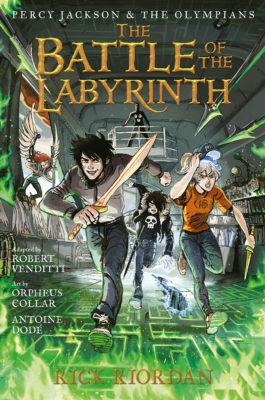 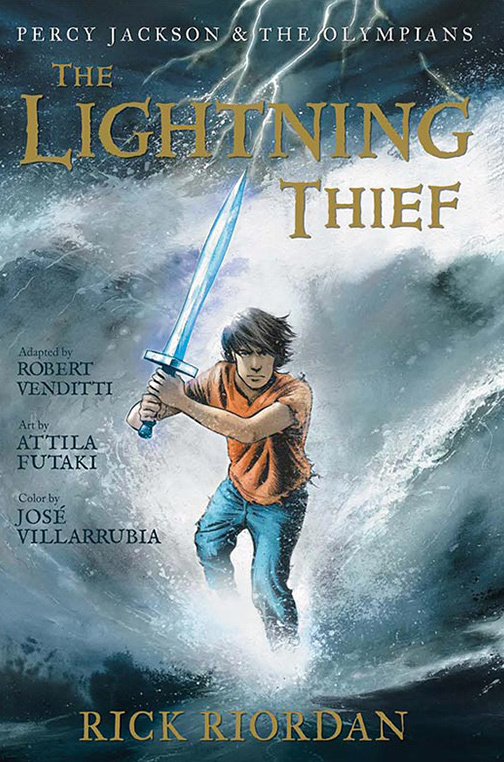 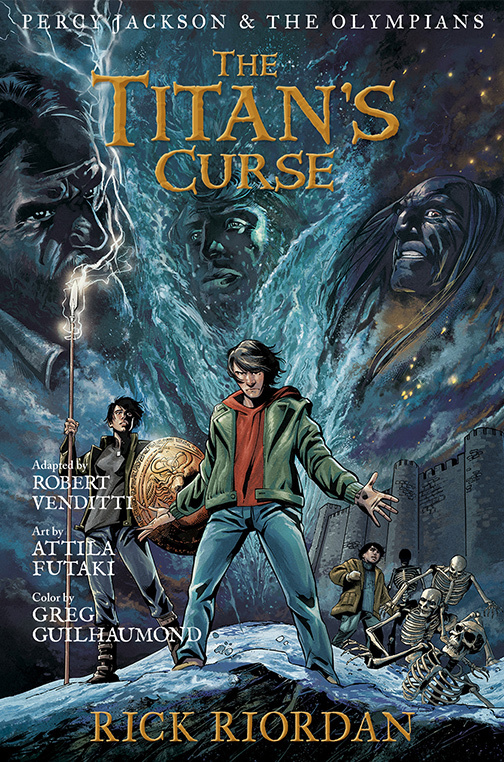 A coloring book highlighting characters and scenes from the best-selling novel, Percy Jackson and the Olympians, <em>The Lightning Thief</em>. 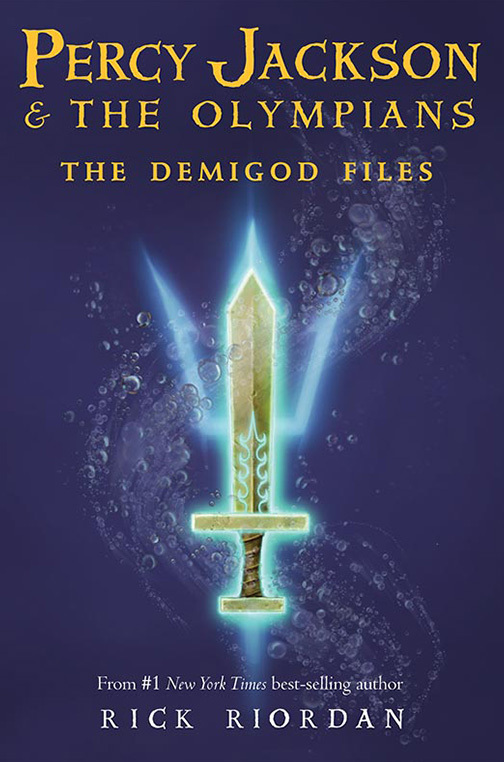 Demigods, brandish your pencils! 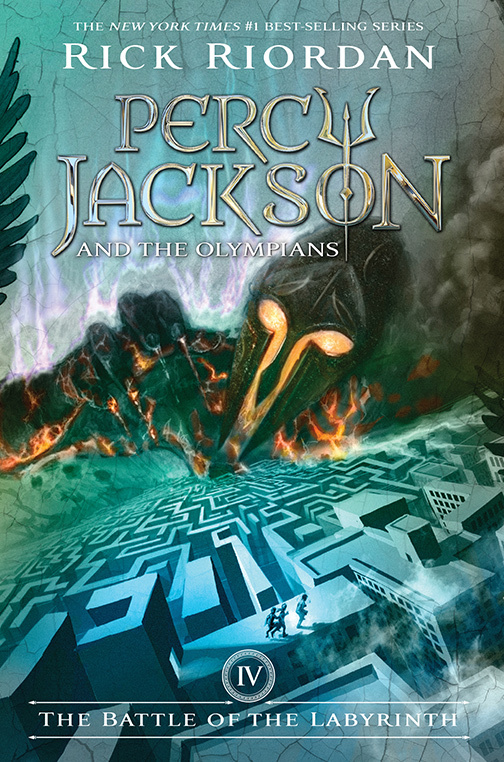 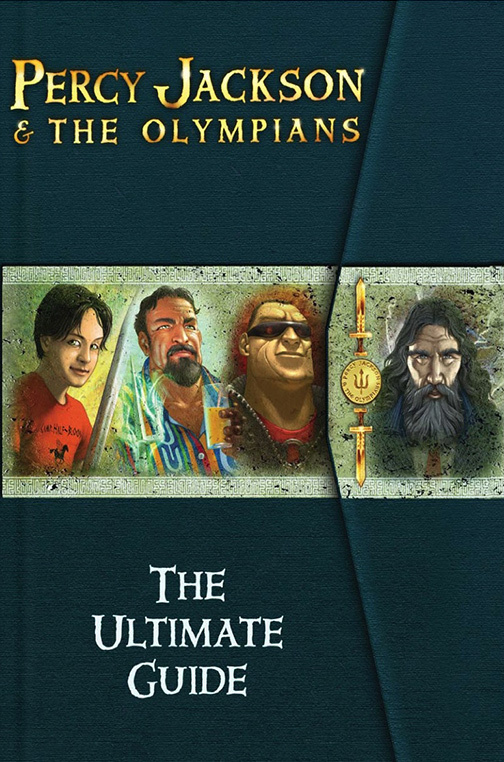 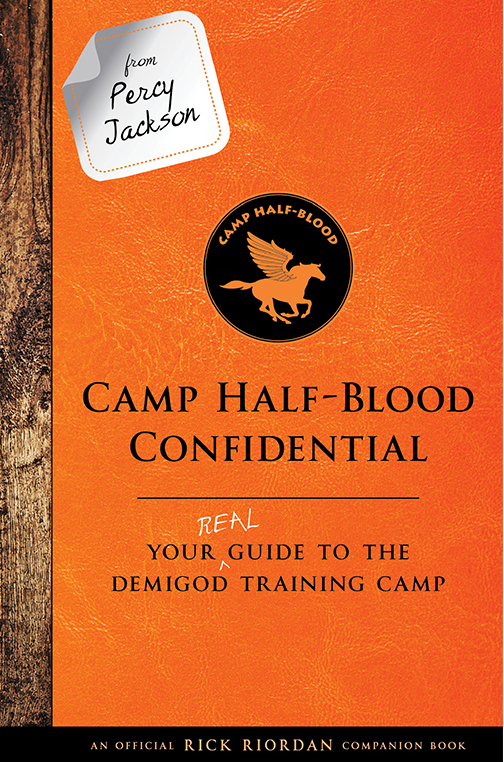 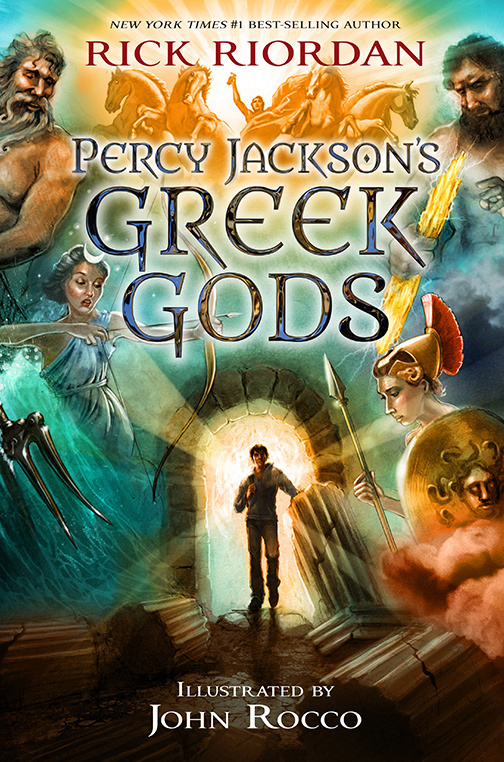 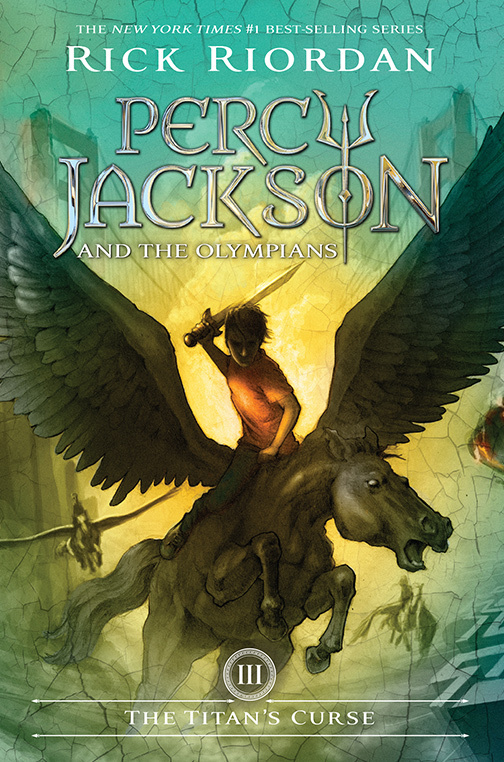 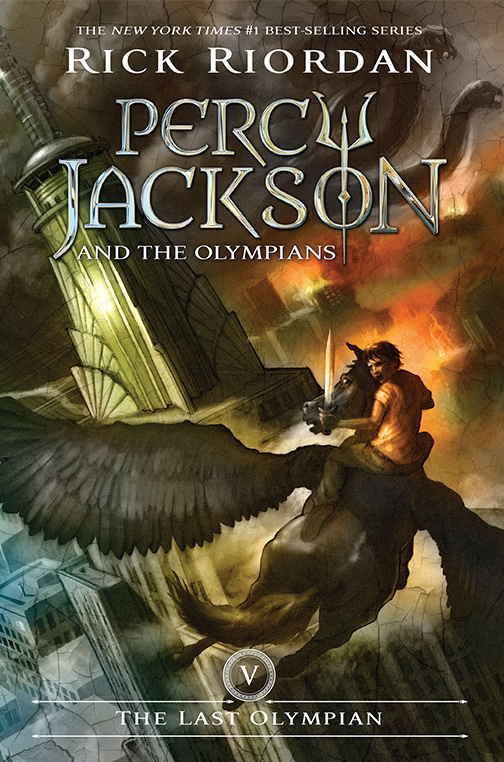 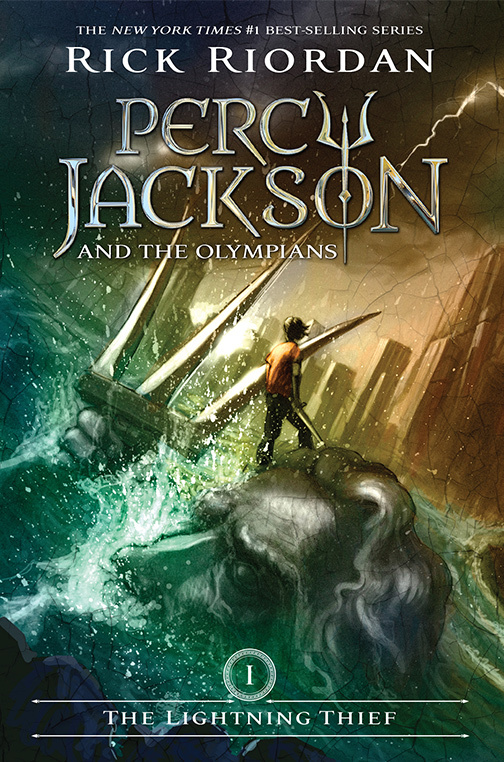 Over the past decade, millions of young readers, parents, and teachers have come to adore Rick Riordan’s classic series Percy Jackson and the Olympians, which makes ancient Greek mythology contemporary, relevant, and entertaining as it turns kids on to reading. 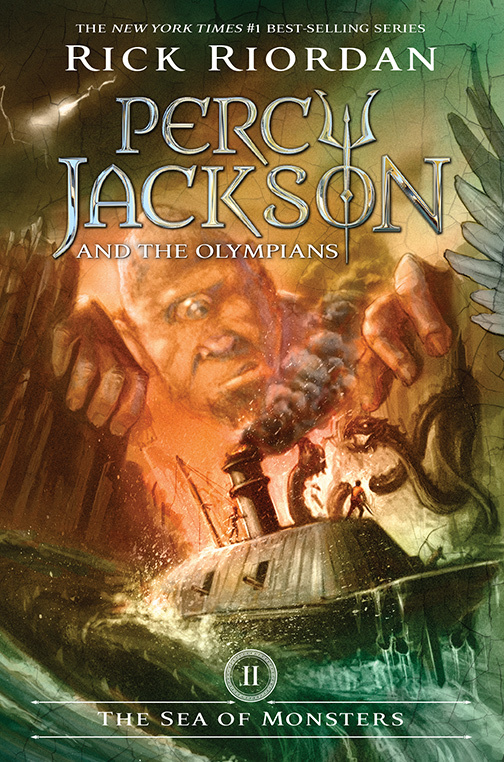 Now fans can literally color Percy’s world with the amusing portraits, dramatic scenes, and intricate designs on every spread of this large-format paperback. 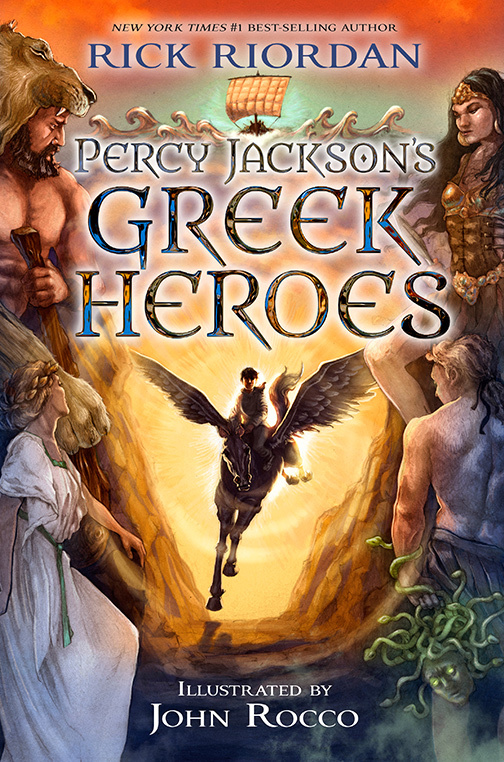 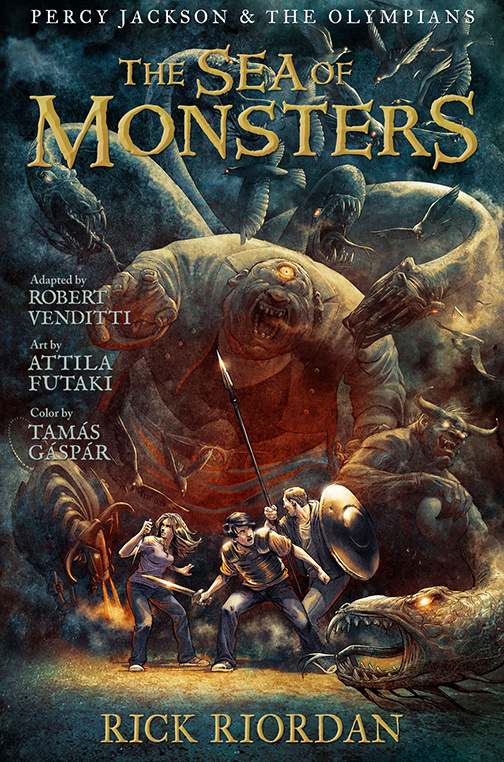 This book is a great way to introduce young children to the series, to allow older fans to reminisce, and to augment classroom units on Greek mythology.